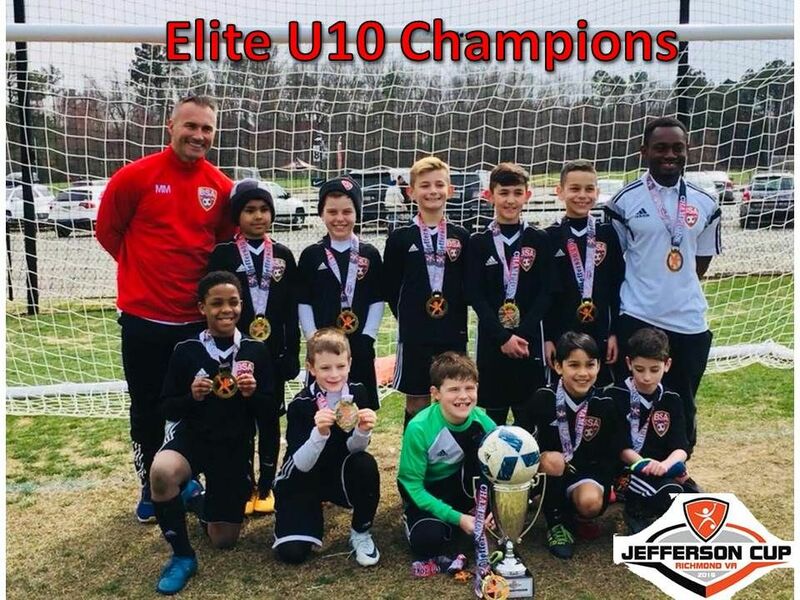 Congratulations to BSA U10 Boys for winning the 2018 Jefferson Cup Tournament in Virginia over the weekend of March 10-11, 2018. It is regarded as one of the top rated youth soccer tournaments in the country with top competition. The boys scored over 20 goals in the tournament and we went undefeated. Congratulations!